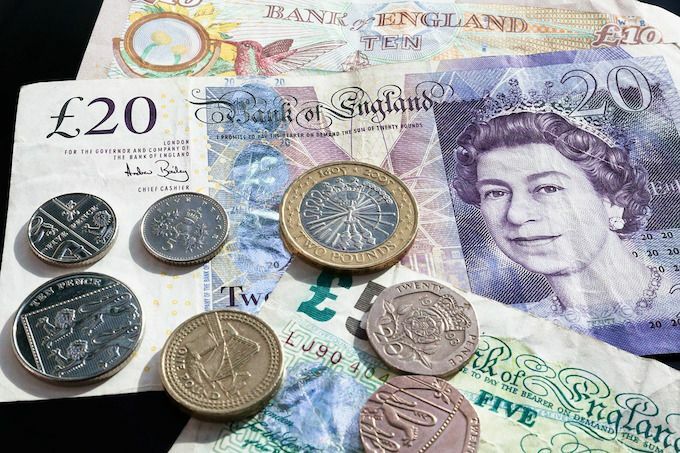 There are loads of clever money hiding spots, and today we're sharing the best ones with you! Whether you're looking for places to hide money at home, on holiday while you paddle in the sea, or on your person, we have a solution for you. Check out our money hiding spots now to keep your dosh safe whatever you're up to. Of all the money hiding spots, this has got to be one of our favourites. 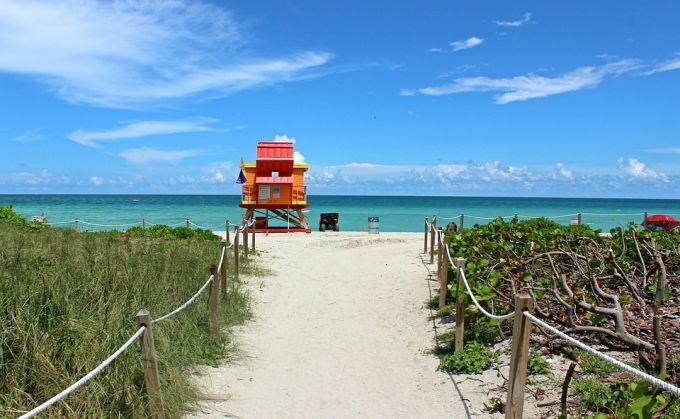 Going to the beach is so much fun, but it isn't always easy. Not only are there all those towels, buckets and bottles of water to take with you, but it's always a tough negotiation deciding who's going to stay and look after everyone's belongings whilst the rest splash about in the sea. Store your money in an empty suncream bottle! Once it's empty, wash it thoroughly, then remove the cap, and pop your notes, coins and even keys inside. If you have a few of these you could even store mobile phones inside too. Now your money is completely disguised, so there's very little chance of it being stolen, enabling you to relax and have fun. Another wonderful way of hiding money - especially in your handbag - is in an empty sanitary pad packet. This a wonderful solution for obvious reasons - it's one of the most unexpected hiding places ever. It's a great way to store notes when you're on the go - just be sure to reseal the packaging to keep your money hidden. Love this clever tip? Check out our other uses for sanitary pads too! 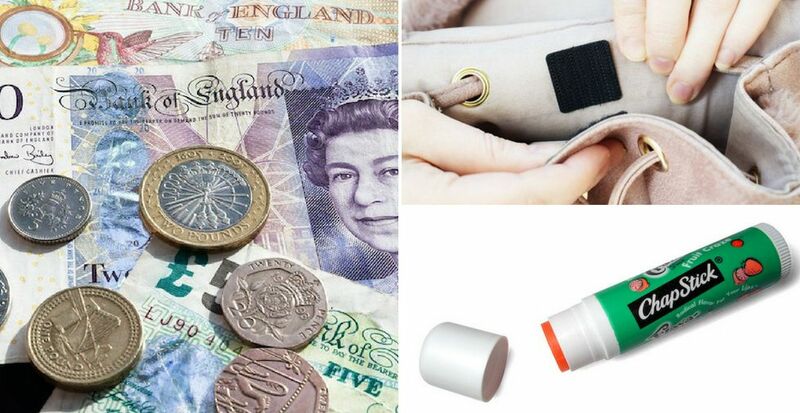 Wearable money hiding spots are perfect for keeping everything out of view whilst travelling. A money belt is an easy way to keep everything organised and within reach whilst also keeping it safe from pickpocketers. Having your valuables so close to you will make your valuables much safer. Don't need access to your money for a while? 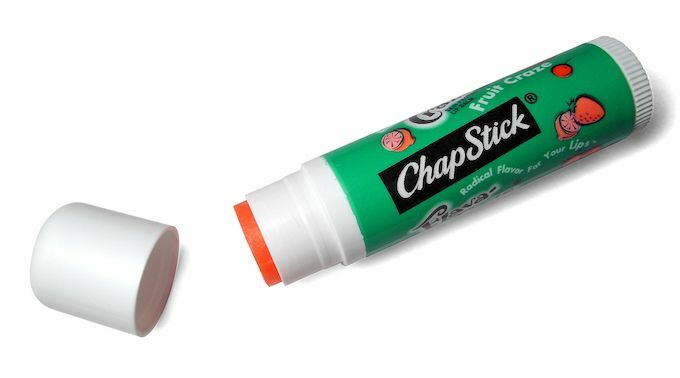 Hiding it in your shoes could be the perfect solution. Notes will be out of the way and unreachable by any prying pickpockets. Just remember to take your money out whilst out-of-view - the toilet cubicle is always a good idea. There's no such thing as 'too secure'. This isn't exactly a money hiding spot, but it will provide you with extra protection when you're out and about. 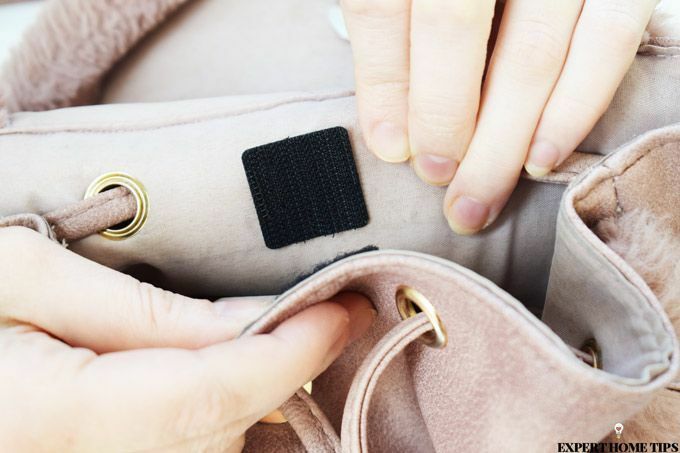 Attaching some stick-on, hard-duty Velcro to your handbag will make it more difficult to open. Velcro can be surprisingly strong and will require real force to tug open, which will alert you to any unwelcome pickpocket hands. Check out our other uses for Velcro for more great ideas. If you're travelling and need regular access to your valuables, but don't want to carry a bag, consider sewing in a security pocket. These provide you with more storage space on the insides of jackets and trousers providing a secure solution to all your pick-pocket worries. Another one of handy money hiding spots involves using an empty deodorant container. It's surprisingly easy, and really rather great at keeping your money well hidden. Watch the video above to learn how to make your own 'deodorant safe'. Similar to the money belt is a hideaway wrist wallet. These are - as the name suggests - worn on the wrist, and have a built-in pocket, inside which you can keep money, keys and other valuables. Although these are more conspicuous than some of the other money hiding spots on this list, they do offer security and ease. They can also be passed off as a sweatband, or worn under long sleeves if you're particularly concerned about drawing attention to yourself. Now, this is a really brilliant idea. Who'd ever guess that a tiny little lipstick could be hiding a wad of cash? You might not be able to fit all your travel money inside, but it will certainly do the job for a day out exploring a new city. This is one of the best money hiding spots we found, and a must for any traveller! Going somewhere exotic? A big scarf will not only give your look a touch of drama and shield you from the heat when needed, but could also be a practical way of hiding your money. Pick yourself up a scarf with a hidden pocket and you'll be able to relax in the knowledge you have all your valuables with you at all times. Got a round-headed hairbrush? You probably didn't know, but most of the tops on these beauty tools are removable, and the space inside is the perfect place to hide money and other valuables. Watch the video above to see just how convenient this clever tip is! Do you have any clever money hiding spots you'd like to share with us? Tell us all about them in the comments below!